Tired of taking hits during a no pads practice? The Riddell Power Incidental Contact Practice Pad can help with that. 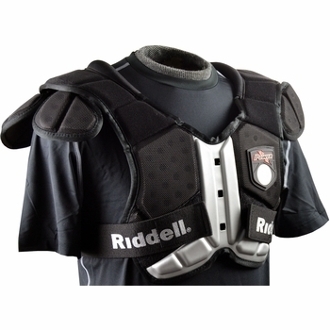 The sleek lightweight padding has adjustable/removable deltoids and caps for a custom fit.